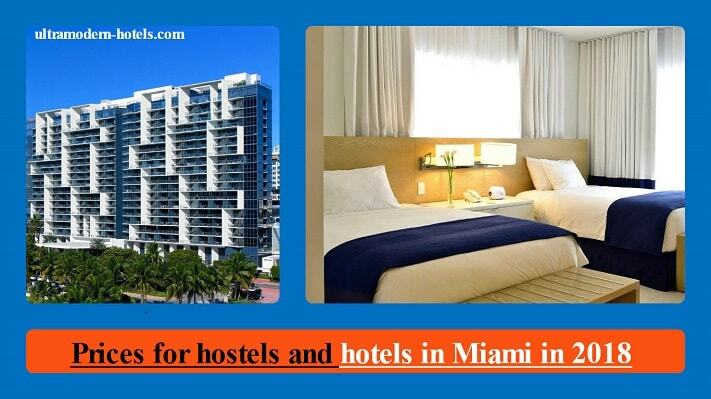 Miami is a resort and one of the largest cities in Florida. 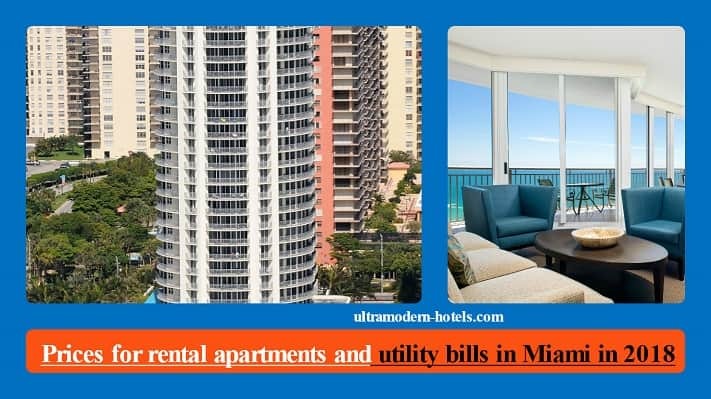 Territorially the city can be divided into two parts:the first part – large city and business center, the second part – the resort suburb of Miami Beach. 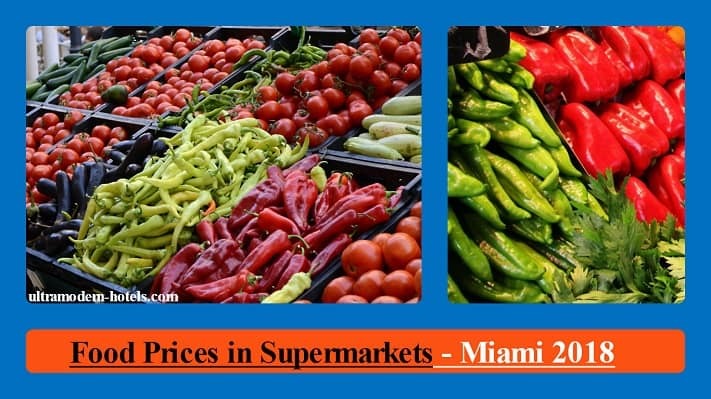 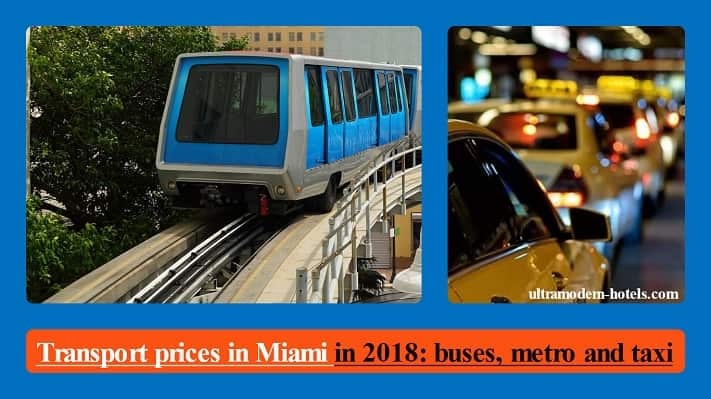 We will analyze prices and cost of living in Miami in 2018: average salaries, utility bills, public transport, taxis, rent of apartments, hotels, hostels, buy of real estate, food in supermarkets and average bill in restaurants.